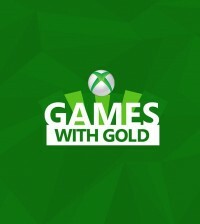 The free games for the month of September in the Games with Gold program have been announced. 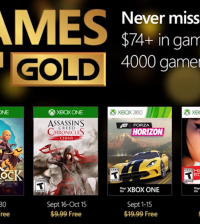 The headlining games are “Super TIME Force” for Xbox One and “Halo: Reach” on Xbox 360. 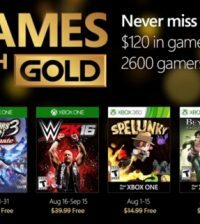 The games are free for Xbox Live Gold members. “Super TIME Force” is a 2D action platforming title that released earlier this year. It will come to Xbox One alongside last month’s entry “Crimson Dragon.” It is free to subscribers from September 1-30. 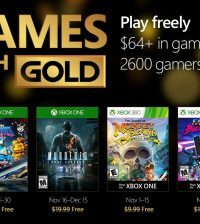 For Xbox 360 gold, from September 1-15, you will get the arcade game “Monaco” described as an “indie heist” style arcade game. Then from the 16th through 30, “Halo: Reach” becomes the free title.